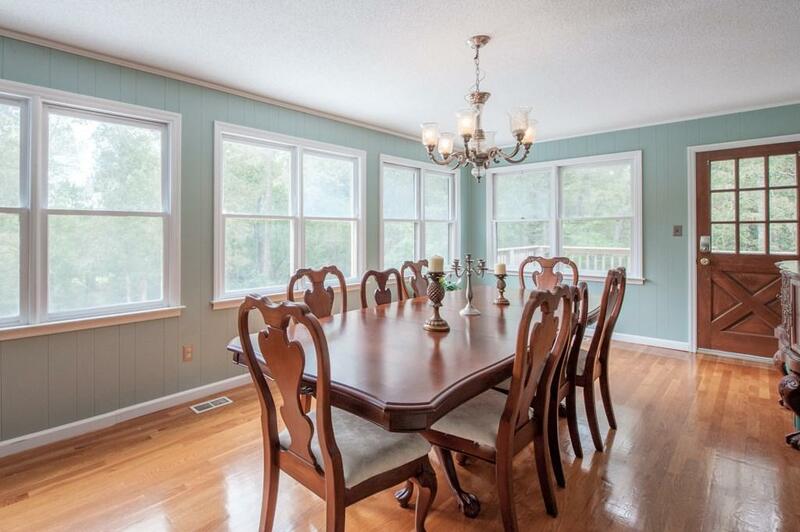 COUNTRY LIVING but still within close driving distance to Downtown Aiken. 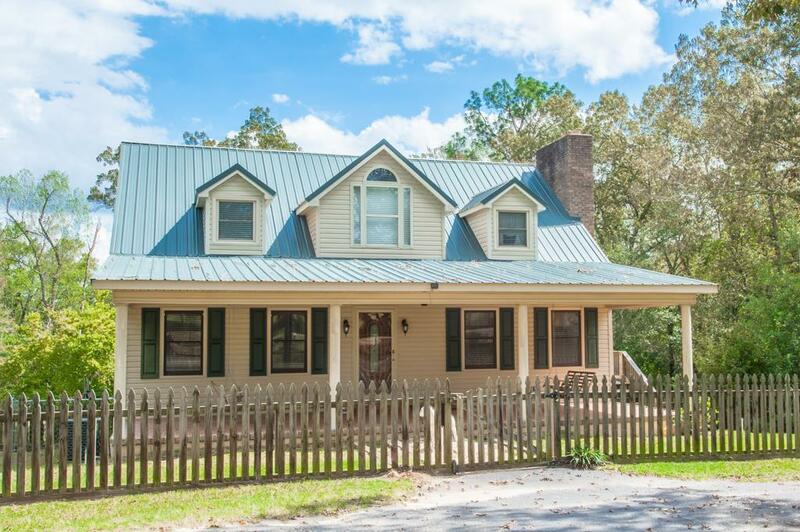 Adorable Farmhouse with metal roof situated on a little over 2 acres (up to an additional 23 acres available for purchase)! 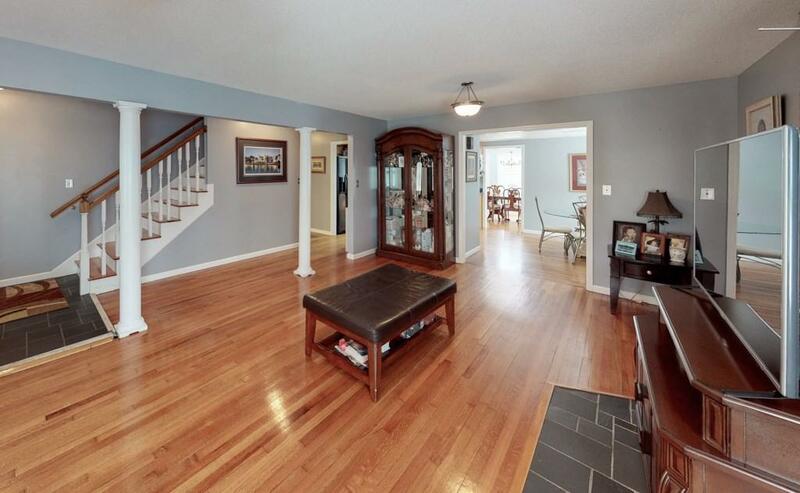 Home features three levels of living space with Master + two bedrooms on the main floor, two bedrooms upstairs and a full MIL suite downstairs. MIL suite, with it's own access, features living area with cozy fireplace, full kitchen, full bathroom & washer/dyer hook-ups (GREAT INCOME POTENTIAL here if you wanted to rent it out!). Walk out onto the back patio area to your inviting saltwater L-shaped swimming pool (brand new liner being installed in May)!. Refrigerator(s) & Washer(s)/Dryer(s) can stay as well! 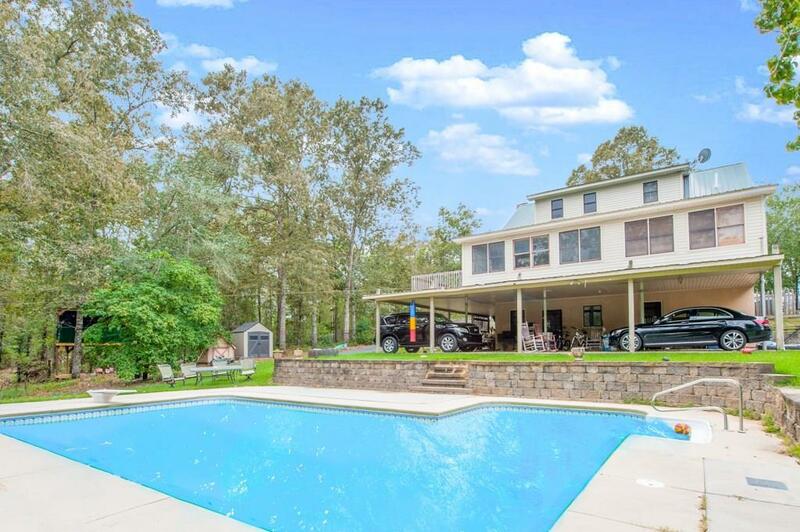 This property has SO MUCH to offer! NOW OFFERING A $5000 COSMETIC UPGRADE ALLOWANCE!!! Listing provided courtesy of April Cunningham of Coldwell Banker Residential Brokerage.